HOUMA — The massive amount of nutrient-heavy river water pouring out of spillways and through the mouths of the Mississippi and Atchafalaya rivers will likely trigger a record-setting Gulf of Mexico dead zone, an area of low-to-no oxygen water that forms annually off Louisiana’s coast. A huge dead zone will be another setback for fishermen trawling the Gulf in hopes of making up for last year’s spring fishing season, which was shut down in much of the state by the BP oil spill, said Louisiana Universities Marine Consortium researcher Nancy Rabalais, Marine organisms, especially bottom-feeders like crabs and shrimp, must flee the oxygen starved waters or die, creating large areas of “dead” fishing that lend the annual phenomenon its name. 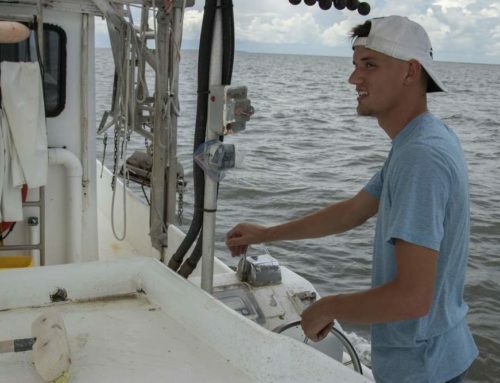 Dean Blanchard, owner of Dean Blanchard Seafood Co. on Grand Isle, said the dead zone can be a critical factor for shrimpers on Grand Isle, where the oxygen-depleted waters can sometimes brush up against the island community. 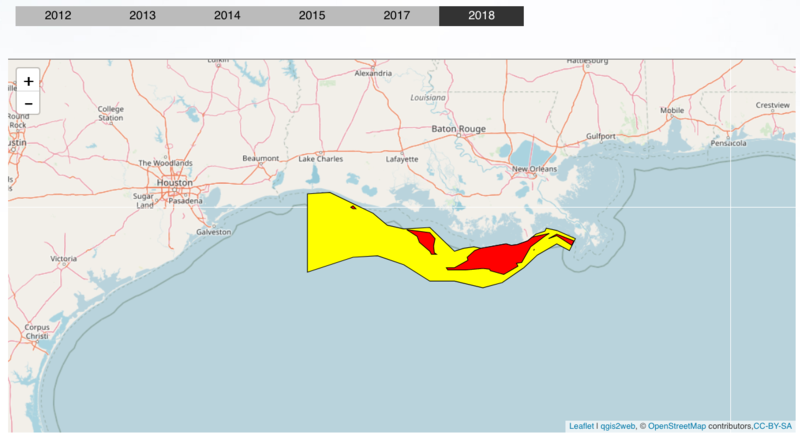 While scientists have been reluctant to throw out numbers because they’re “so huge,” Rabalais said this year’s dead zone could be five to 10 percent bigger than the largest ever recorded. That was in 2002, measuring 8,484 square miles. 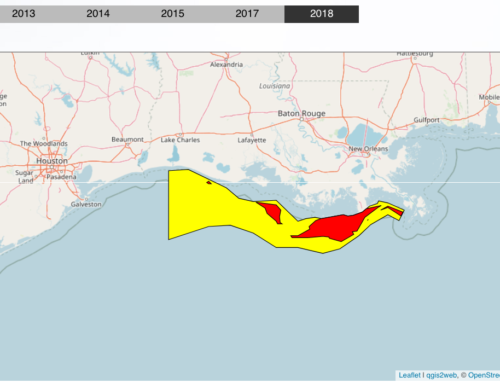 Last year’s dead zone measured almost 7,722 square miles, about the size of Massachusetts, and extended far into Texas waters. 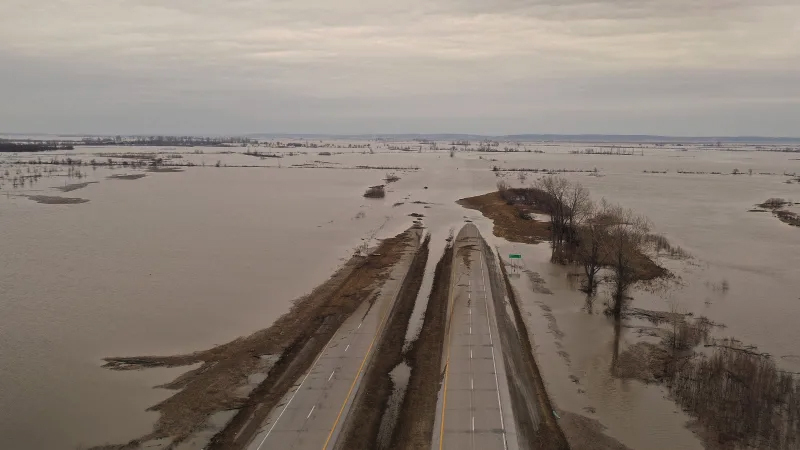 The dead zone, a phenomenon known as hypoxia, is fueled mostly by nitrogen and phosphorus found in agricultural runoff such as fertilizer that flows down the Mississippi River. The extra nutrients, coupled with the warm summer sun, trigger an explosion of algae growth that soon sinks, decomposes and consumes most of the life-giving oxygen supply in the water. 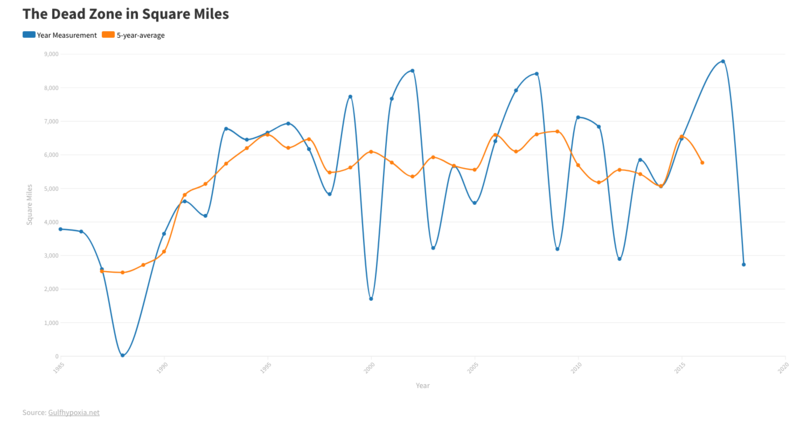 With record levels of river water coming downstream into the Gulf, heavier loads of nitrogen and phosphorus will be coming with it, said Matt Rota, water resources director with the Gulf Restoration Network, a New Orleans-based environmental nonprofit that focuses of Gulf of Mexico issues. 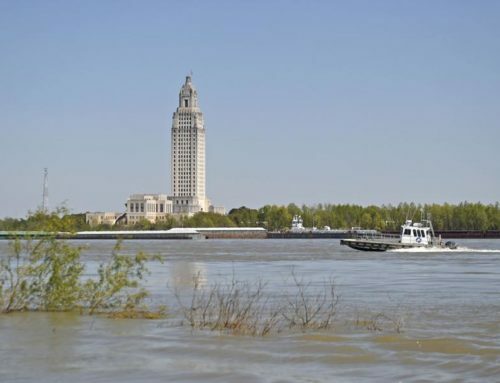 Rabalais said nutrients exploding out of spillways and the Atchafalaya River could cause dead zone effects stretching from east of the Mississippi River and west of the Atchafalaya. 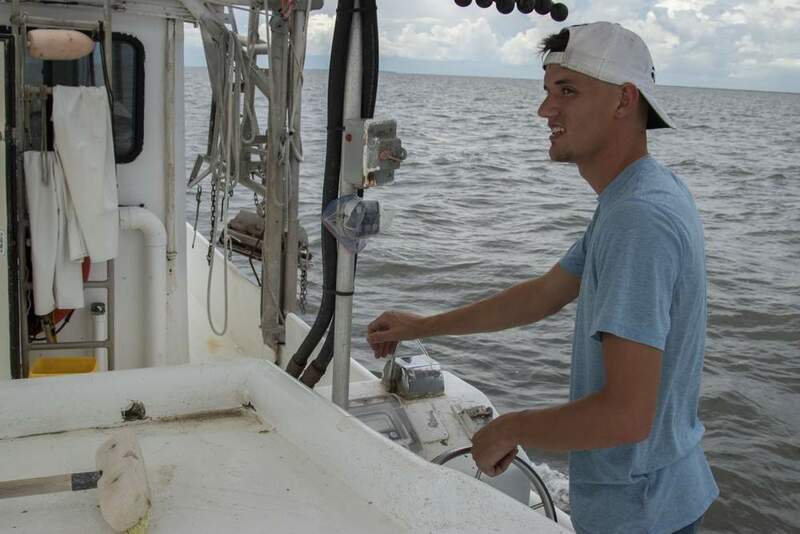 Each year, LUMCON sends an annual research cruise from Cocodrie to map the dead zone. This year’s cruise leaves June 25. 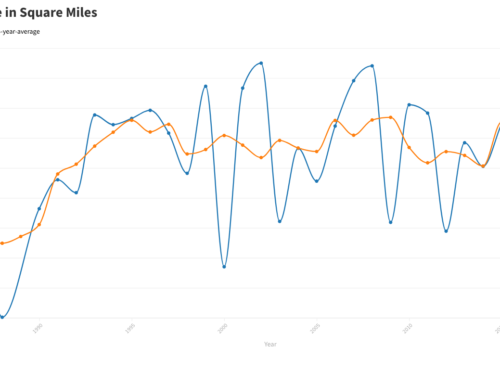 But a smaller cruise testing for low-oxygen waters off Terrebonne and the Atchafalaya River will leave Monday. Rabalais said she’s already seen low-oxygen areas developing off the coast in March and April. The dead zone will stress marine animals already tested by last year’s Gulf oil spill, Rota said. Low-oxygen waters have been shown to cause reduced reproduction in fish species like Atlantic croaker. Immobile, bottom-dwelling species can be killed by the dead zone. Blanchard said fishermen will be out on the water trying to make up for last year’s lost season. And at a time when they are already struggling after the BP oil spill and fuel prices are sky high, Rota said the huge dead zone will be yet another stress on fishing communities. While this year’s dead zone will be enhanced by a natural disaster, Rota said changes to farming could help cut down on the size. 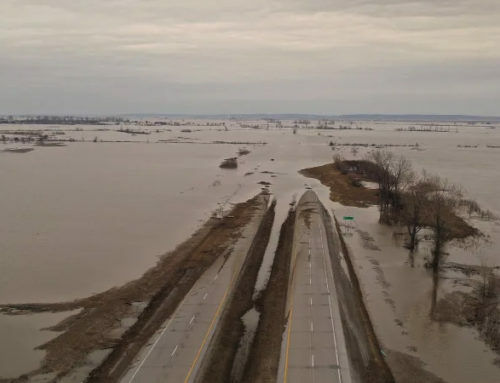 The U.S. Department of Agriculture needs to implement conservation measures on farms in the Mississippi River valley and monitor them to make sure they’re effective. Those measures would aim at limiting runoff so fertilizer stays on the ground and doesn’t wash into riverbeds, as well as making sure livestock don’t foul waterways with waste.